It’s Day 28, and you’re this close to the end of your Whole30—you’ve put in four solid weeks of hard work!—so now’s definitely not the time to blow it by caving to your fast food cravings. 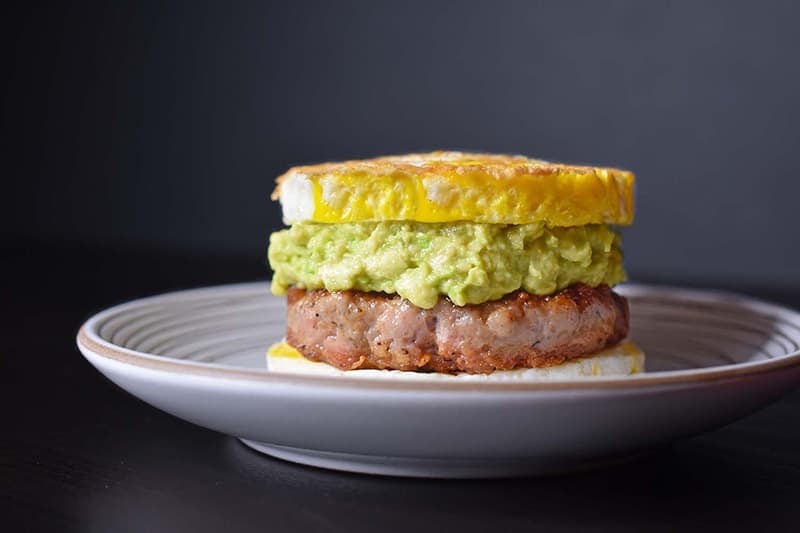 When you feel the itch to head to the drive-thru for a breakfast sandwich this morning, make my Paleo and Whole30 Sausage Egg “McMuffin” instead! This recipe does call for some special equipment—namely, two stainless steel 3½-inch biscuit cutters. (Mason jar lid bands work, too.) 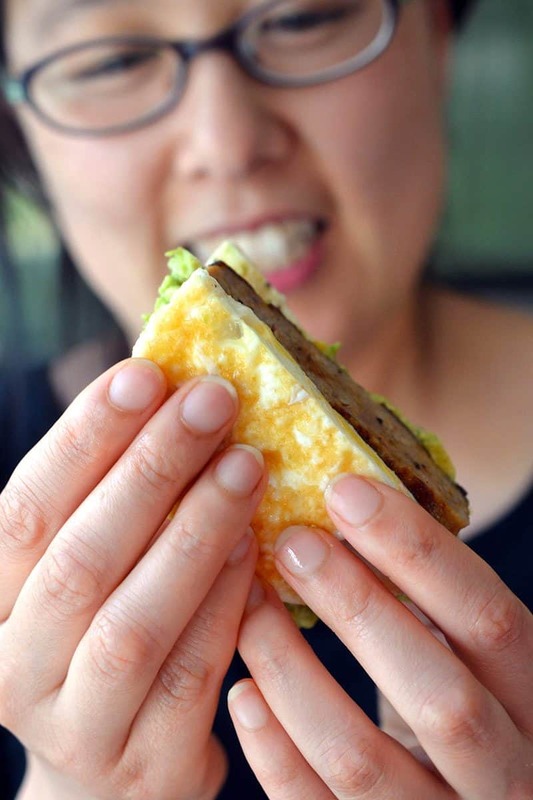 But trust me—it’s worth buying these cheap doodads to make these handsome, hold-in-your-hand breakfast sammies, especially if it keeps you from stuffing your face with bags of fast food! 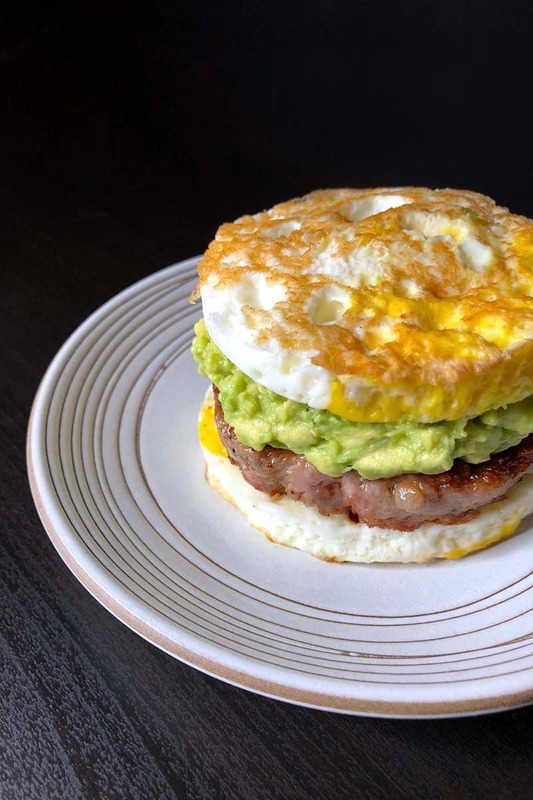 Go get the step-by-step recipe for Whole30-friendly Sausage Egg “McMuffin” here!